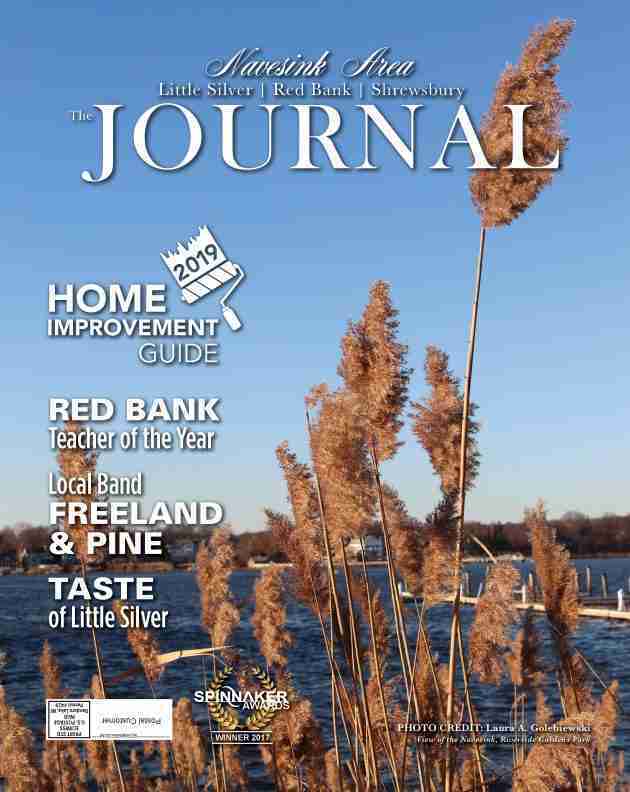 On Feb. 11 around 7:30 am, a Seastreak commuter ferry grounded near Atlantic Highlands. 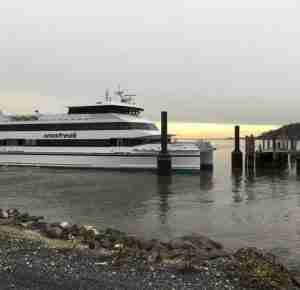 The ferry was carrying about 400 passengers when the malfunction occurred right in front of the dock in Atlantic Highlands. No one was injured, and the passengers were able to board another ferry. All passengers were safely disembarked at the ferry terminal pier. An upcoming evaluation has been scheduled to make sure there are no other malfunctions.